Possibly the initial thing that strikes to the mind of utmost people when discussing Varna is its beautiful tourist destinations. 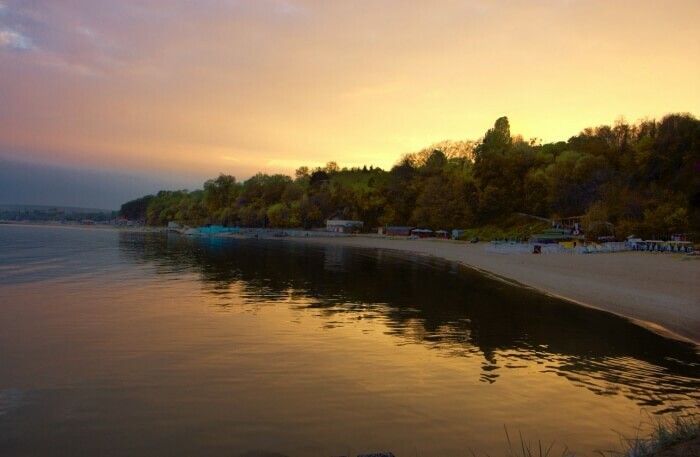 Unquestionably, the places to visit in Varna have a lot to offer and that can only be explored once you physically reach there and experience the pleasure of being there. The town grants some of the most exciting and incredible attractions, and we are here to make you aware of which are the best places to visit in Varna Bulgaria and why. While talking about a classical town like Varna, it is a vast misunderstanding just to speculate sand and sea; there is much more to explore and all details are given below. It is among the main signs of the town and is the most favored spot for taking walks. 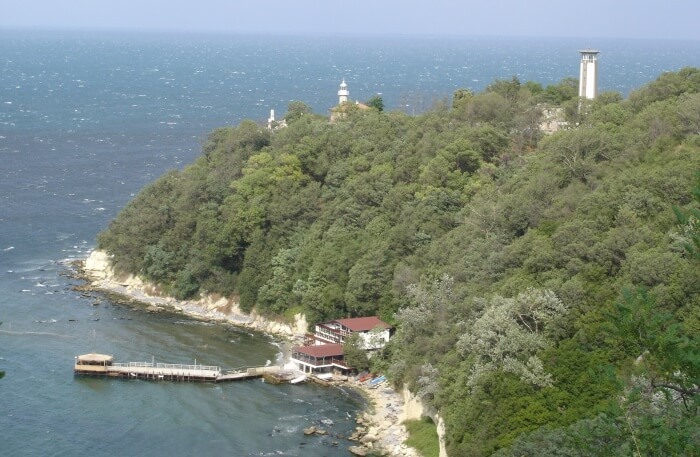 At the sea garden in Varna, tourists can experience various spectacles, such as the dolphinarium, the aquarium, the Maritime Museum, and much more. This park is huge and also emphasizes a zoo. 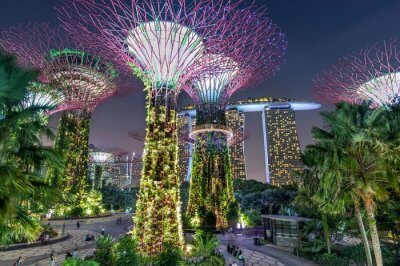 Tourists can relish the extreme pleasure of visiting the Sea Garden during the daytime – there are gorgeous flowers, nice long alleys, great sunlight, but also after the sun falls when it’s cooler and calmer, this place looks amazing. An unfolded gem in the crest of Varna, the picturesque balcony on the trail to Galata is among the hottest places to visit in Varna Bulgaria that you can’t bear to drop – it’s our secluded favorite. The tourist destination unfolds one of the most breathtaking, magnificent appearances of the town. It’s refreshing to tour both during the daytime when you can view the entire city and the area across beach until Helena and St. Constantine, and in the eventide, when you can see the town lights and the monotonous, calm sea drift. Remember to carry your camera with you because the scenic area will surely encourage you to shoot the most beautiful movements and it is a favored spot for capturing pictures. 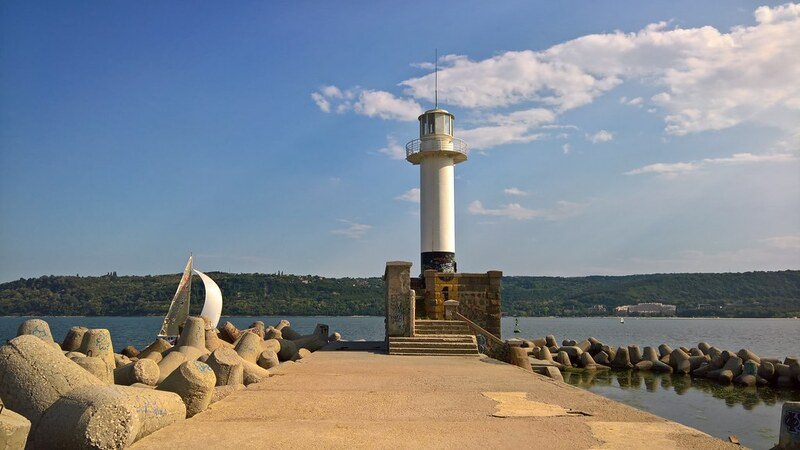 Varna’s port is among the most vibrant places to visit in Varna, It is a recommended area for relaxation and walks, and also clutching a snack at one of the pleasant cafes and restaurants. We suggest you move on the mount of the breakwater and take a trek towards the lighthouse – appearances to the northern part of the beach and Asparuhovo, cape Galata are unconditionally meriting it. If you are getting bored, prefer to have a break in any of the eateries – they can allow a broad assortment of cookeries for you to experience the pleasure of being there. Another great spot to traipse across the central sea lane comprising many km of the pedestrian region, springing from the community pool and stretching till the 4th breakwater. The seaside alley, the central beach, and the concerning sea baths were created in the 20th century. As of now, bathrooms have been revamped and you can notice a whole bunch of eateries, clubs, and bars that complement the vast and broad beach range. The lane can be touched comfortably from the sea garden at various places and can be approachable from the port, too. The cathedral was constructed in the year 1838 and is renowned for its frescos, icons, and also for the altar & the throne. An old metropolitan synagogue represents it, and it frequently endures an exhibition of lithographies, engravings, and spiritual books from the Bulgarian Renaissance era. The church organizes walk around the year, and anyone visiting Bulgaria should definitely explore this Church. The old architecture is mesemrising and speaks volumes. 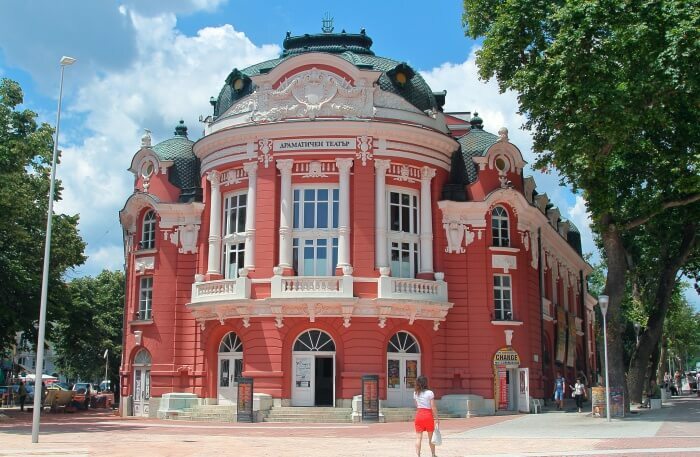 In the marvelous architecture of the drama theatre, "Stoyan Bachvarov" can be seen in the theatre, in the libretto, and in the Varna Philharmonic. It was crafted in Viennese style. On 12th March 1921, the theatre released its initial season with the contemporary play "The instinct" by Anry Kestmeker. This place has some great footfal around the year and the place is an epitome of art. One should definitely visit this theatre without fail. 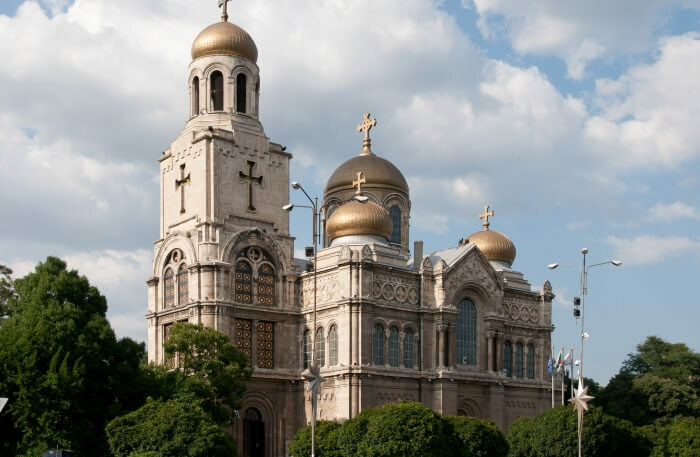 The church in Varna was formed in the period between 1883 and 1886 and is the 2nd largest church in Bulgaria subsequent to the Sofia's Alexander Nevsky Church. The architect Maas from Odessa crafted the church to memorialize the liberation of Bulgaria in the year 1878. 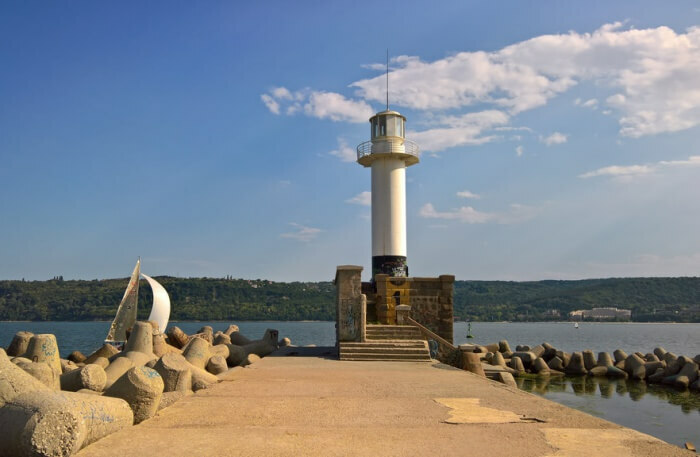 It is among the most visited tourist spots in Varna and is an amazing place to get some the best snaps on your trip here. We suggest visiting this place in the early hours to make the most of your time here. 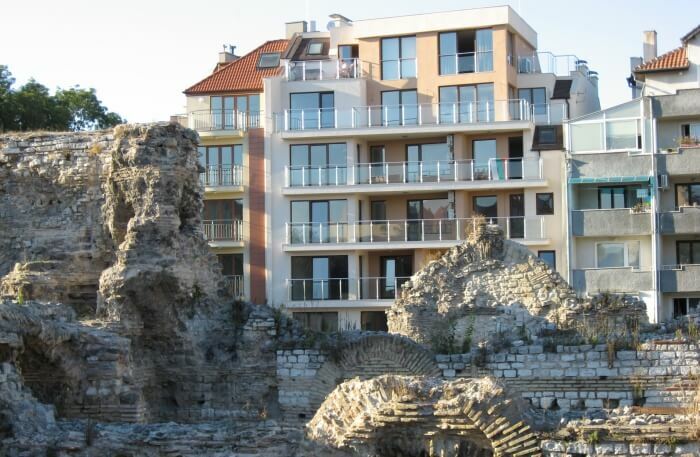 Component of the Odessos ancient city, the Roman Thermae are placed in the modern town of Varna's southeastern part, not too far from the port, and is one of the well-protected structural exemplars from the ancient Bulgarian period. 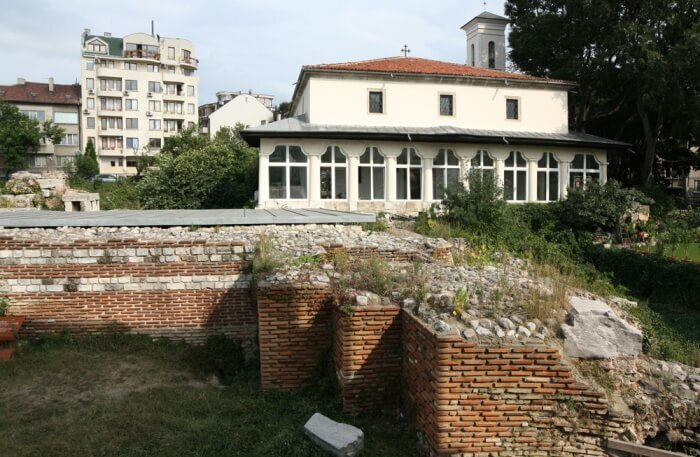 They were formulated at the end of the 2nd century and are recognized to be the largest Balkans Roman bath. Now, these days, in the summertime they are permitted for travelers and shows are organized in the belonging summer exhibition. Incorporated in the list of top 100 places to visit in Varna Bulgaria, the cathedral has been constructed gratitude to the scientist Karel Škorpil in the withdrawn year of 1923. 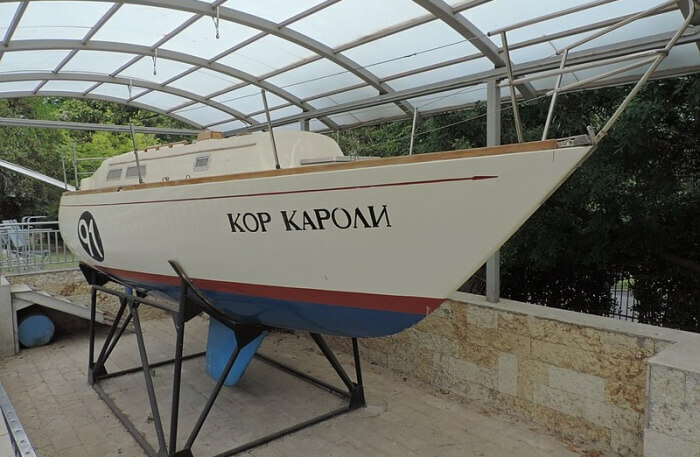 Tourists can watch most of the protected essential materials and documents from the establishing of the maritime fleet of Bulgaria until today. It was formed in the year 1952, and it entertains the yearly festival of pawn art "The Golden Dolphin". 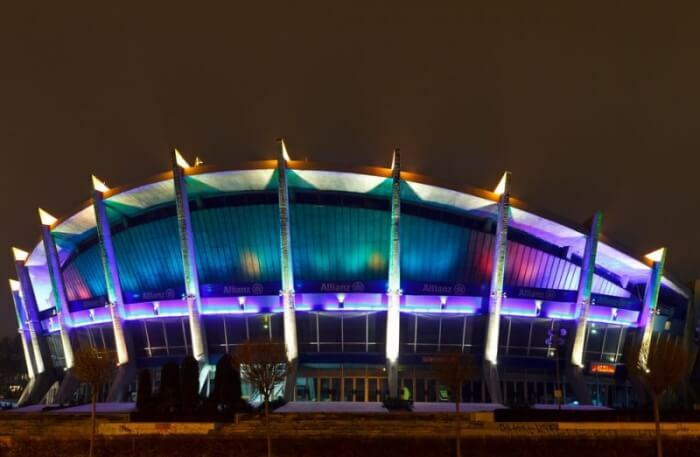 Till now it has hosted around 260 concerts with more than 20,000 performances, viewed by millions of spectators here, and around the globe. The shows here are primarily for children but aren’t limited to them. It is fairly liked by adults as well. 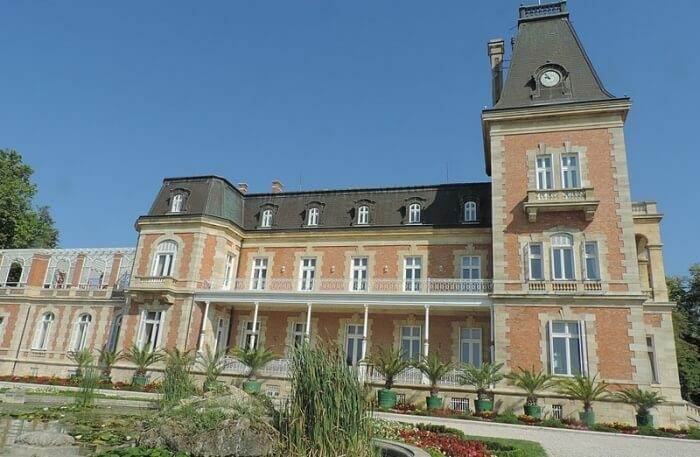 And though it is more of a family place, if you want to learn more about the history of the place, you should head here. It is a multi-utilitarian complex, located at a central position in the Bulgarian sea capital. 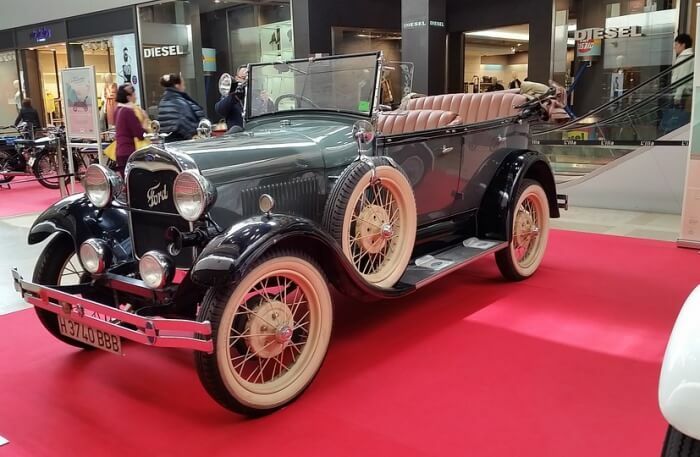 It is among the best places to visit near Varna Bulgaria with the main signs of the town, and the entire year round it has established itself to be a typical spot for sports and cultural events, expositions, conferences, and exhibitions. The museum in Varna is one of the various techno-scientific churches of ethnography in Bulgaria. 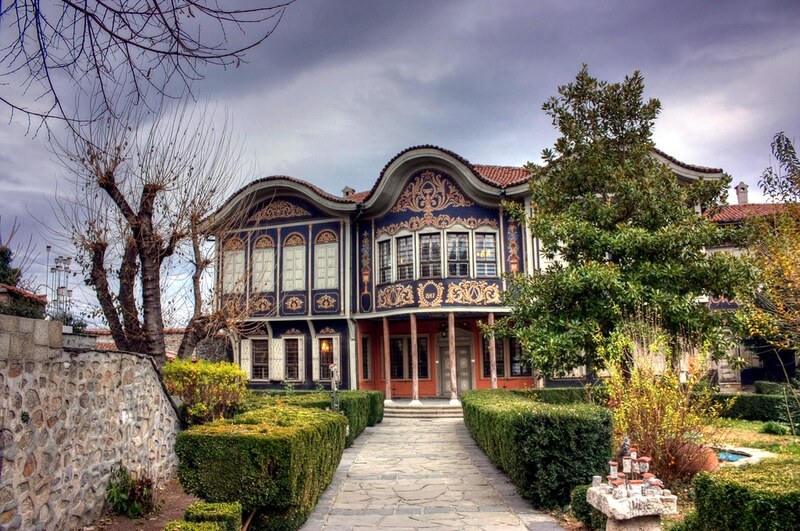 It can be formed in the revolutionary house, constructed around the year 1860. In it, you can discover a broad assortment of things from the ancient culture and people daily life from the Varna region in the 2nd half of the nineteenth century and the starting of the 20th century. 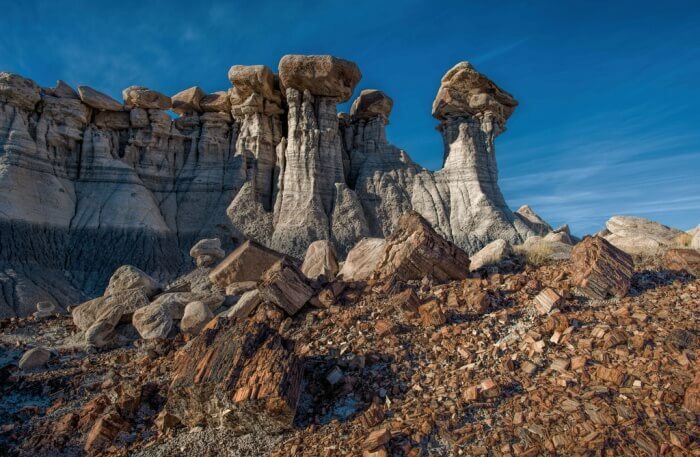 Petrified Forest is a unique natural mechanism, also recognized as the Stone Forest – a title that perfectly resembles the actuality. It is a captivating arrangement of columns made up of stone, mounting up to 10 meters, solid or hollow cylinders or clipped cones, varying in size and shape rock bars and various rock parts, scattered across the whole complex. There are several diverse theories for the beginning of the stone forest in Varna: that they utilized to be the sea bottom, that they have a natural source, that they were biogenic algae constructions, which are founded across natural fountains with a substantial gas content, or even that aliens constructed them. Extraordinary for Bulgaria, the "Retro Museum" emphasizes artifacts and items from the era of 1944 to 1989, describing the epic about how the Bulgarian people breathed throughout the era of socialism. 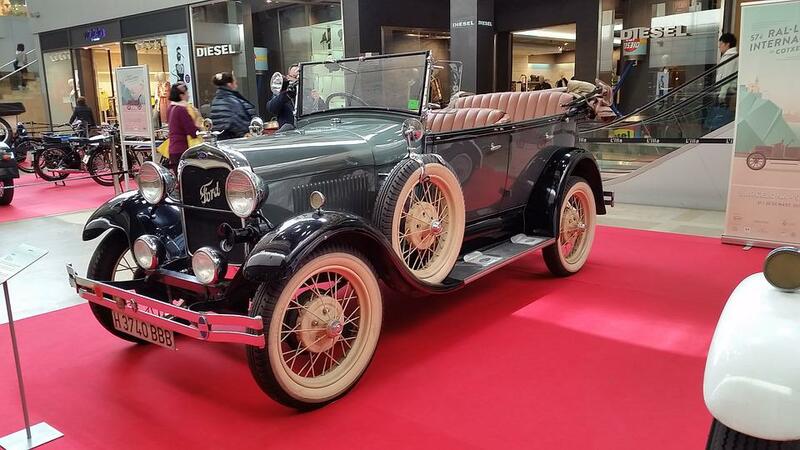 It is one of the Bulgarian cigarettes without the filter, old German home tools, Russian vacuum cleaners, polish cosmetics, the most wanted cars invented in the Soviet Union assists you to look back into the past to experience those days. 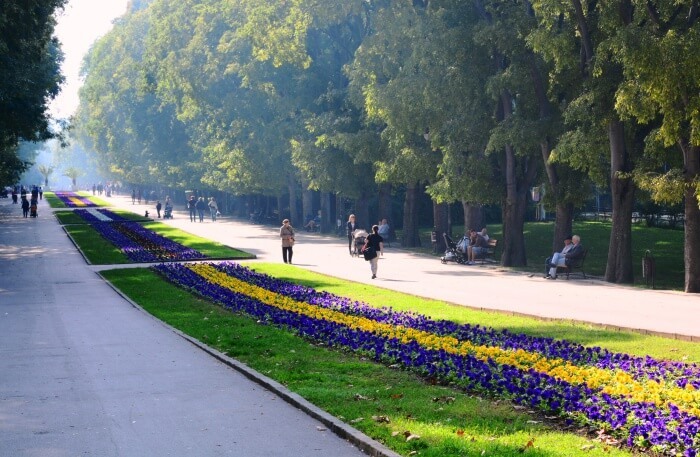 No matter where the wind and your feet drive you, there is a broad spectrum of beautiful places to visit in Sofia along with landmarks and sights that are just out of the world. We have discussed all the significant sites that you can visit while you are in Bulgaria. If this has you thinking about packing and leaving for a trip to Europe, we can only wish you good luck!